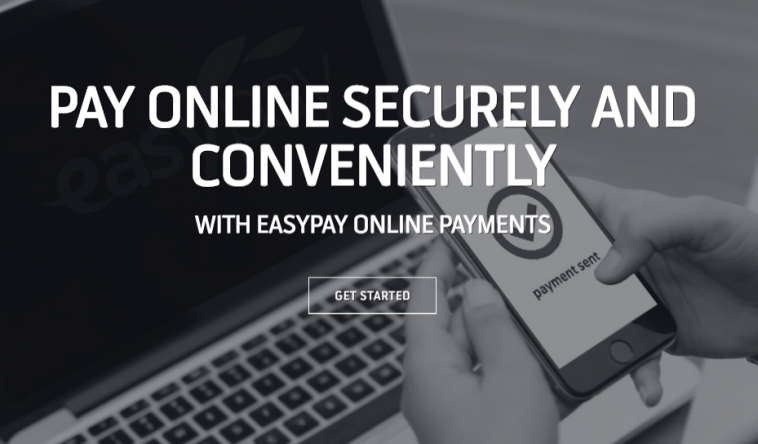 EasyPaisa announced today that it has partnered with the world’s largest and global airlines ‘Emirates‘. Passengers can now book their tickets online and pay at any EasyPaisa shop across Pakistan, open late and also on weekends. We just went to the Emirates website to book a ticket, the final payment page now shows EasyPaisa Shop as an option. This is very convenient way for everyone to book a ticket online. EasyPaisa is quickly building trust all over the country. From providing online merchant accounts to website owners for accepting payments on their website to booking tickets online with Emirates, the company is growing very fast.